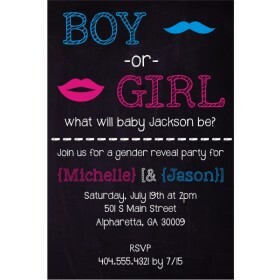 Gender Reveal Mustache Lips Return Address Labels coordinate perfectly with our Gender Reveal party invitation. 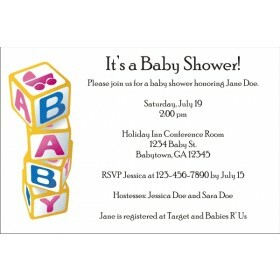 Our return address labels measure 1" x 2.65" and are available in white matte or clear matte finish. I have checked my spelling and information and everything is correct. 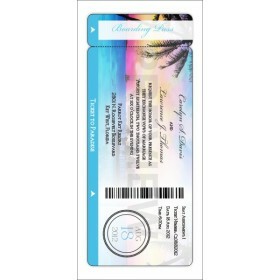 I understand that Personalized Party Invites is not responsible for misspelled words or incorrect information that I may have typed on my design.